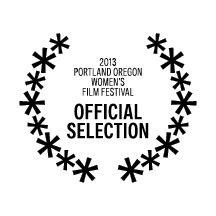 ​ WATCH NOW ON AMAZON PRIME! Gabrielle “Gabby” Burkeshire married wealthy and traveled the world losing touch with her family. Now in her 50’s she finds herself widowed and dying of cancer. With no children of her own she sets her mind on reacquainting with her family to find the proper heir to her estate. With the help of her trusted personal assistant Manning, Gabby invites them all for a three day weekend at her estate to conduct interviews with each one and catch up on the lost years. As her home fills up with her siblings, nieces, and nephews, Gabby soon finds herself surrounded by her estranged family who also has lost touch with each other. She becomes the eye of an unsettled storm which has the family members dealing with unresolved issues, broken relationships, greed, backstabbing and emotional sadness. While Gabby learns about each person as an individual, they rediscover each other though laughter, tears and anger and just maybe they’ll find a second chance to learn what family means to them.“Gabby’s Wish” is a character driven story with a true life sense of humor that is both funny and touching. As the people they are today unfold before her who will she choose? The reviews were great coming from the near sell out crowd who attended Read Audience Comments HERE. 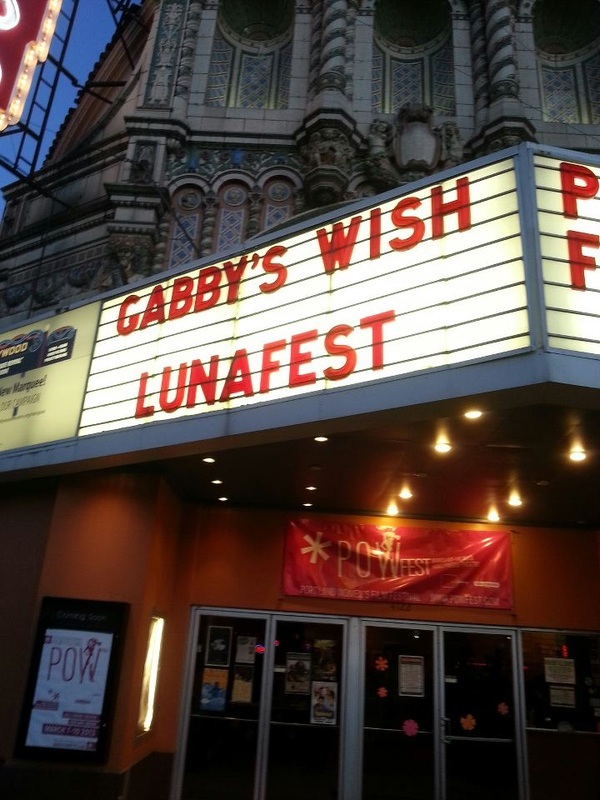 Gabby's Wish was one of only 31 films out of hundreds to be selected for our executive producer to give a live presentation to a panel of industry professionals at FILM-COM 2012.